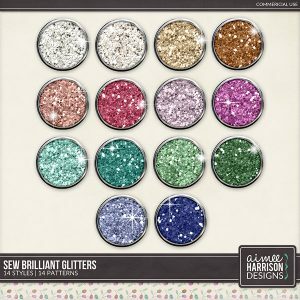 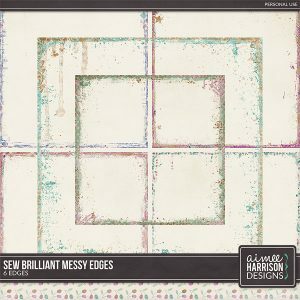 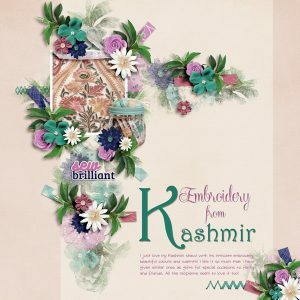 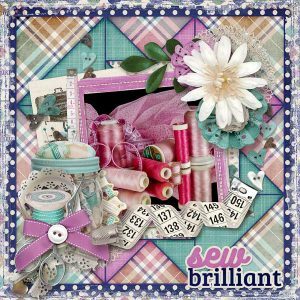 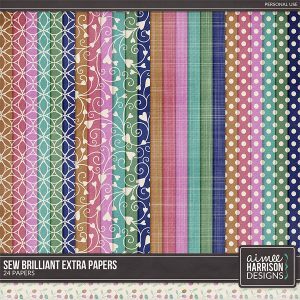 Sew Brilliant is on Sale! 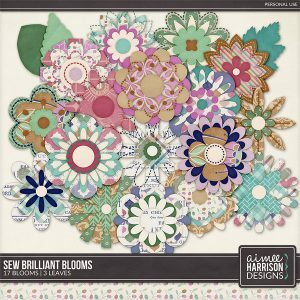 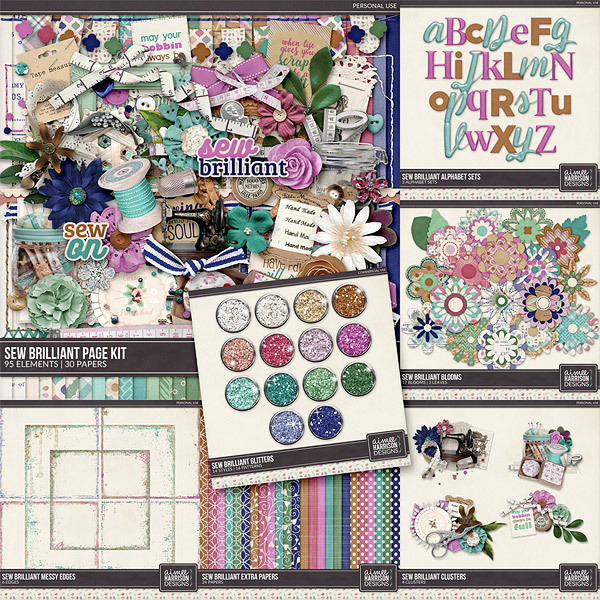 Sew Brilliant is on sale through Nov 29! 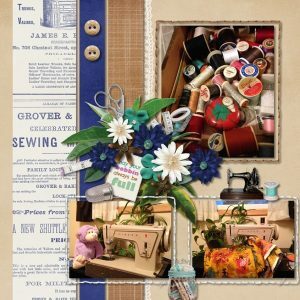 Available at The Studio, Gingerscraps, ScrapGirls and My Memories! 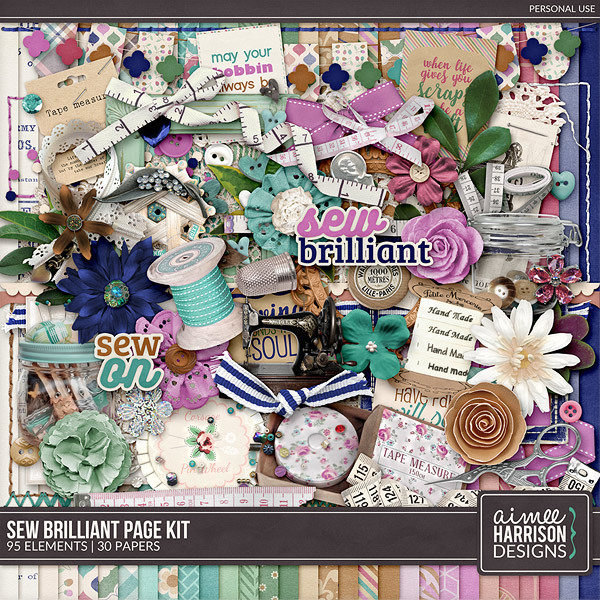 This collection is perfect for those crafters out there! 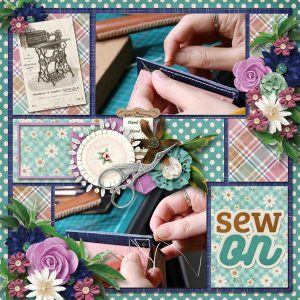 I love to sew, was taught by my mom and grandma. 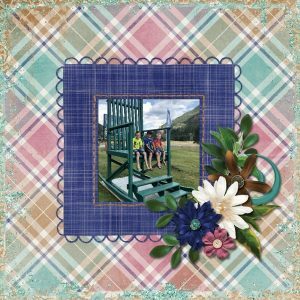 I loved making quilts and clothes! 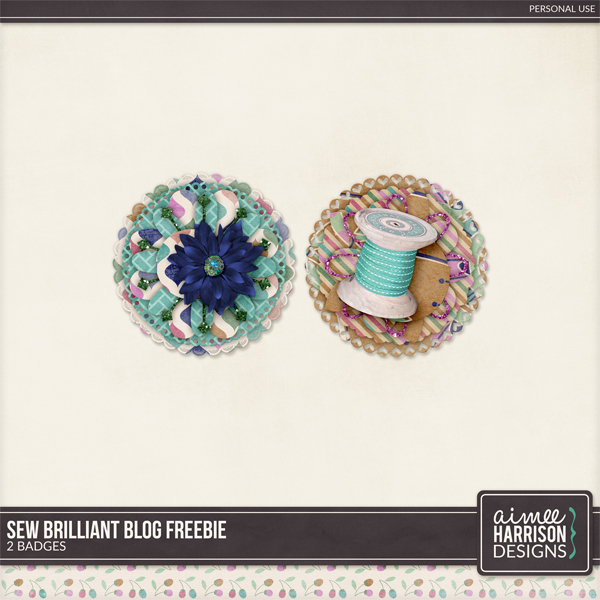 I hope you enjoy this little freebie I made for you all! 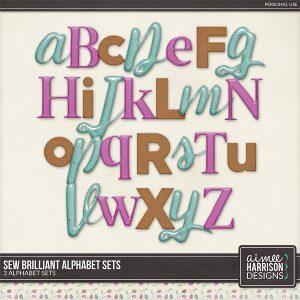 Tagged blue, crafting, green, hobbies, pink, sewing, tan. 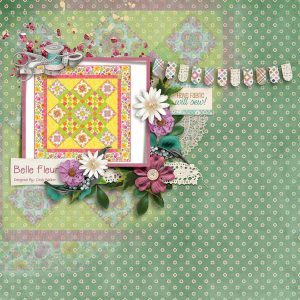 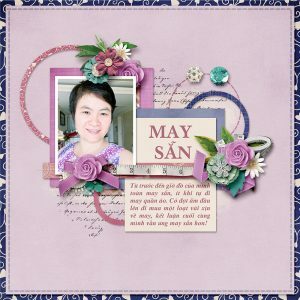 « My Memories November 2018 Blog Train Freebie!